Another impressive Provencal village that deserves a visit is Rousillon which is about 10 km from Gordes and 48km from Avignon. 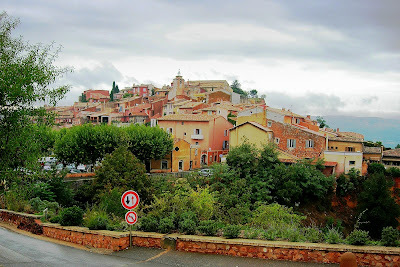 Rousillon is a smaller village than Gordes with a population of 1280. 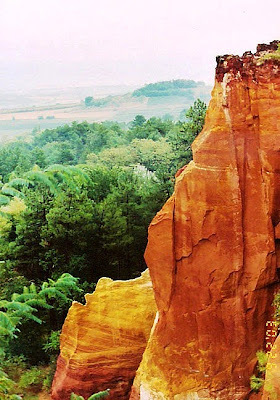 What is most unique about Rousillon is the ochre soil that has given it a unique splendor. From a distant, this village on a hill top looks fiery in blazing hues of red. 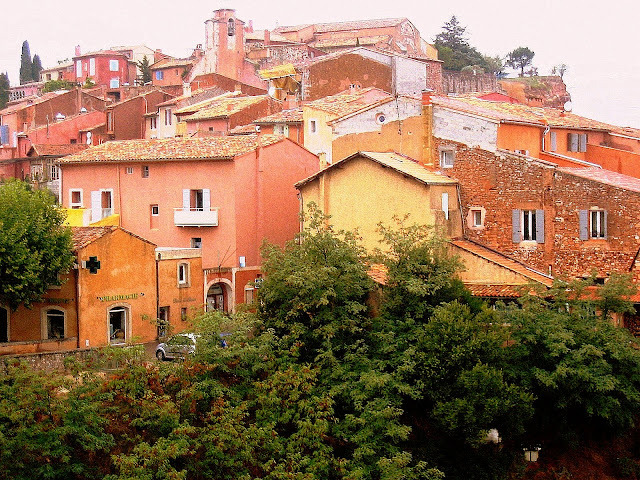 In those days when commercial paint was unknown, to brighten their houses, dwellers of Rousillon drew from the palette of the old ochre quarry next door. Splashing the walls of their houses in shades of reds, browns, yellows, oranges and pinks; merging one into the other perfectly, matching the lush green pine, vivid blue sky and awesome red cliff. It’s just picturesque! It takes me to be here to understand why this part of France had been the home of great Post-Impressionist artists like Van Gogh, Cezzane, and Gaugin to name a few. 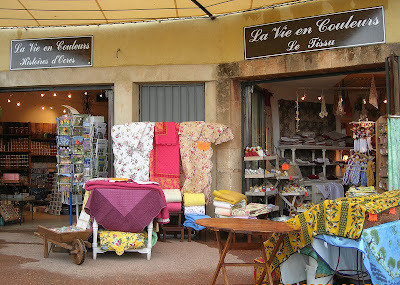 My favorite Van Gogh’s paintings seemed alive in front of my eyes right here in Provence! 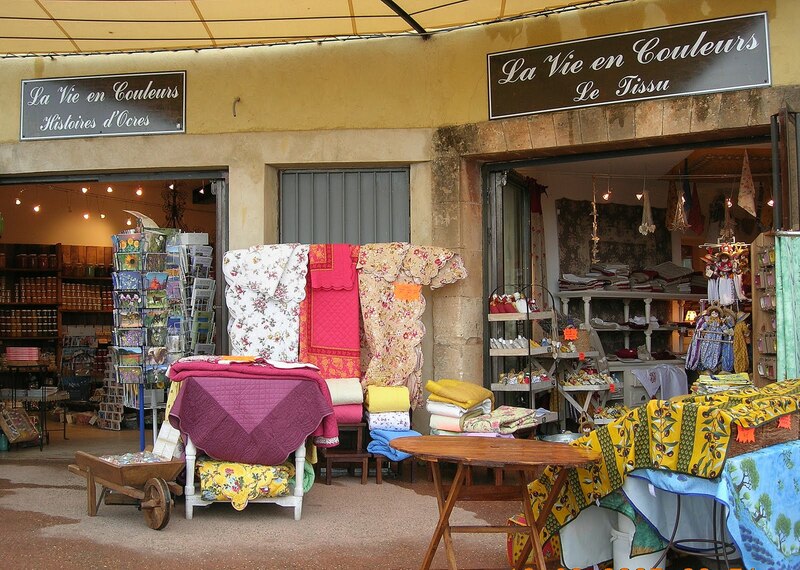 After visiting Rousillon, we passed St Remy the home of my favorite post Impressionist artist, Vincent Van Gogh but due to time constraint we were not able to stop by but I am determined to be back one day. All pictures in this blog are mine unless stated. Please do not use them without permission. Simple theme. Powered by Blogger.